One of the most popular and very trendy today when it comes to beauty and skincare was this Korean skin look that is quite glossy or other calls it as the glass face look. 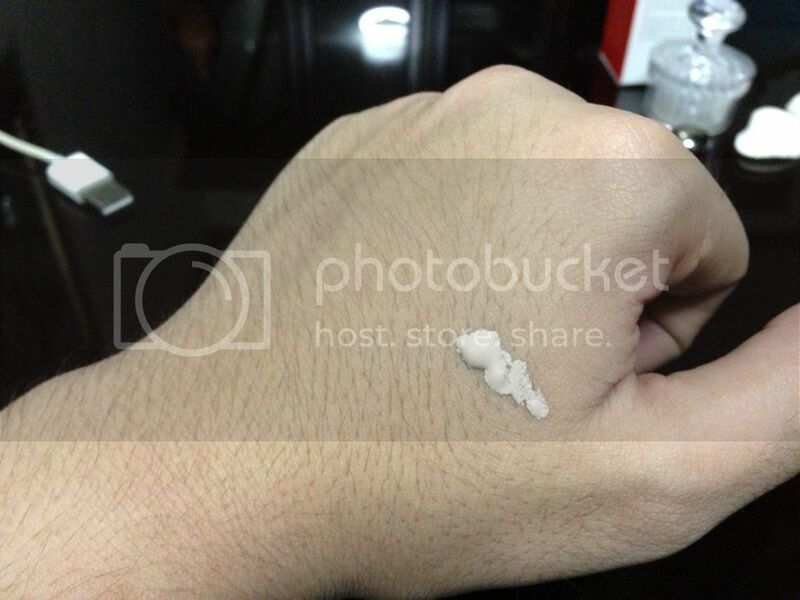 Actually, this was only a night routine for skin care where you’ll have to put on some various skin care products from this online shop called : https://beautymnl.com to achieve the look and to make this happens. So, let me elaborate these products that you’ll be needing to get the Korean skin that you’d been waiting it for so long now. First on the list was the cleansing foam.And you can use your prefer products on this because we all have a different type of skins hence I hope you’ll find the right cleaning foam for you that works wonder. But if you haven’t find any yet, I really encourage you to buy of any of the available at beautymnl as all of the products here are FDA approved, meaning they mean no harm in your health as well to your sensitive skin either. Of course, after you cleaned up your entire face and neck using on your picked cleaning foam. You might need to use toner to cleanse further the dirt that cleaning foam hasn’t get. 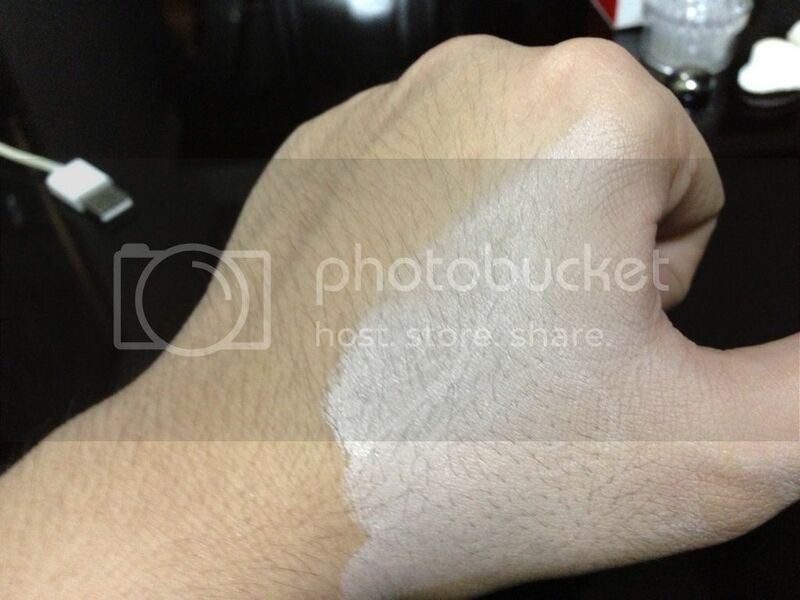 But it’s also depend to you though because other people doesn’t like to use the toner with some reason. And if you are one of that peeps I really suggest you to go next after this product to proceed. But most probably toner is very essential for my opinion hence you should get one for yourself too. After the toner, you are now going further to some creams and oils. But for me, I’d rather go with my ampule first for the better absorption of the skin though and I really recommending with you all folks the one from COSRX as they have the most light and effective ampule today in the market and good thing that BeautyMNL has it stored for as all..
To proceed, you may now grab your night cream to finished. But others uses a mist to finish but since I was a man and I don’t want to complicate thing out, I would rather finish my procedure here but then again, it’s all depends on what you prefer most. 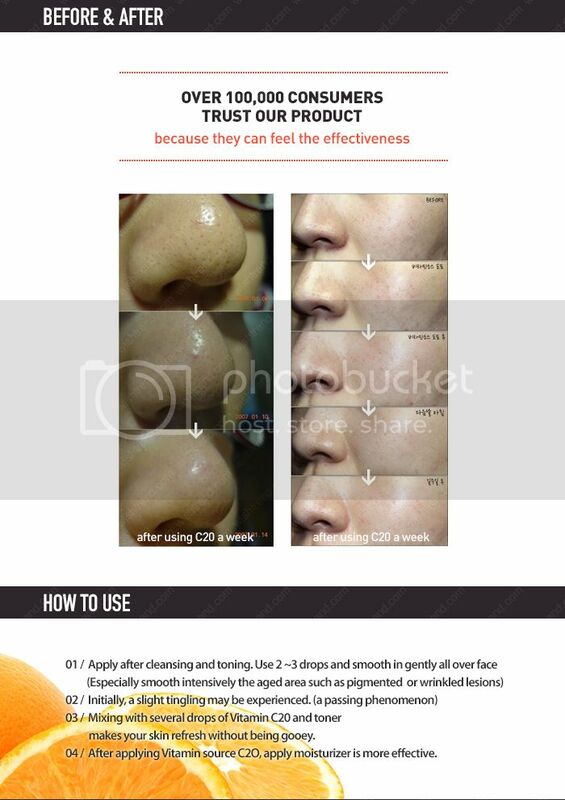 If you keen to buy off yourself some COSRX products to use? you can now avail them all at BeautyMNL.com. 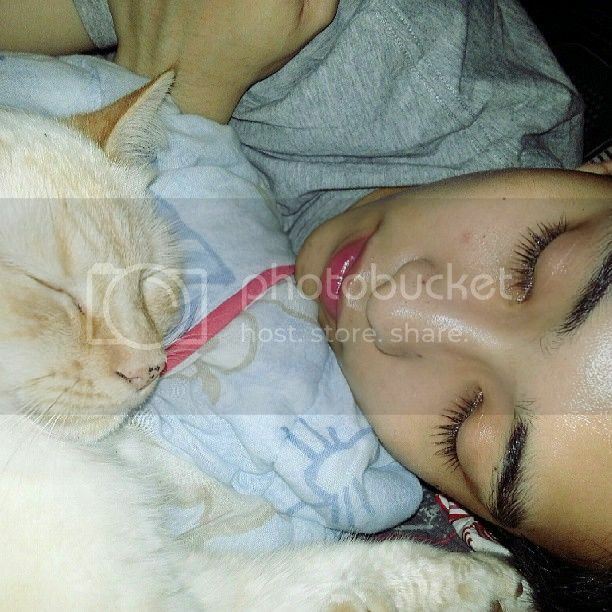 Just check the link given to this post for you to redirect to the right page. Skip the bar of soap and hot water mix, and instead cleanse your face with a good quality facial scrub every morning. A lot of guys just try to keep it simple, hence the bar of soap, but the combined effect of hot water and soap can dry out your skin, which only serves to increase the wrinkles and age you. Not good! Once your face is nice and clean, apply a daily moisturizer. Ideally, pick one with sun protection factor (SPF) so that not only do you moisturize your skin well but you’ll also protect it from the harsh rays of the sun. Moisturizing every day will help you feel fresher and look younger, and give you softer skin. There are many moisturizers for men out there on the market, so test a few and you’ll quickly see which one is right for you. Shaving, a daily event for many men, can leave your skin tight, dry, and, if you’re not using the right equipment, irritated. With the right tools, however, you can lessen the effect. 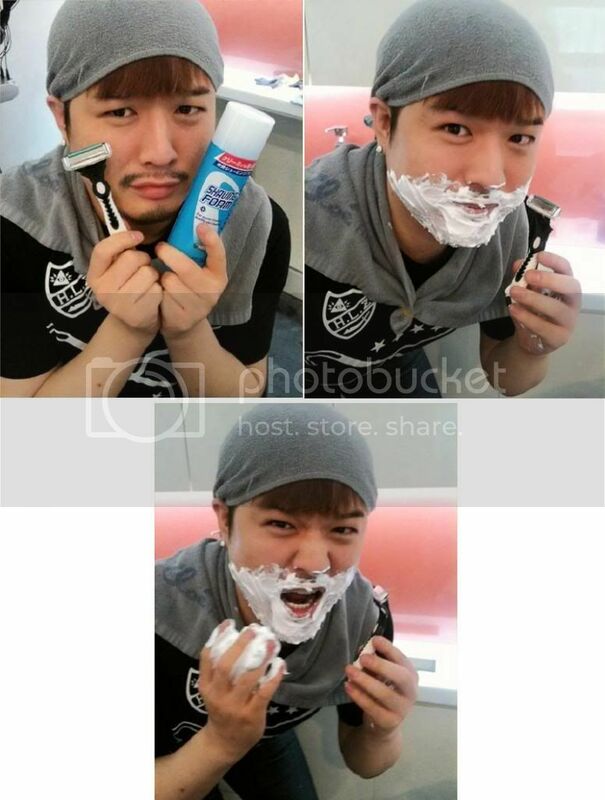 Invest in a good quality razor and you won’t be disappointed. Choose one that suits the condition of your skin and beard, be it sensitive or extremely coarse, and avoid cheap, drugstore razors at all costs. Splash some warm water on your face — maybe even squeeze in a quick facial scrub too — to open up those pores, then apply a moisturizing shaving gel before you get started. You’ve heard it so many times before but it really is true. 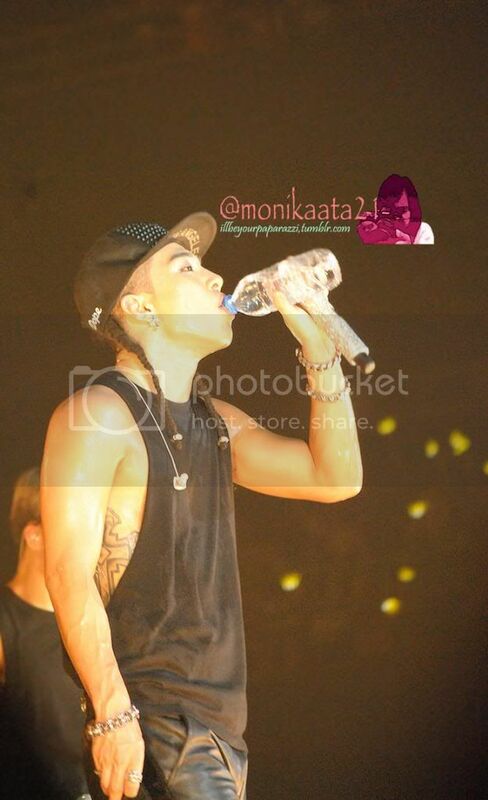 Drinking a healthy amount of water will keep your body, and your skin, well hydrated and looking its best. Winter weather and temperatures go in particularly hard on the skin, as spending more time in the heated, indoor air can cause your skin to lose moisture. Dehydrated skin can look wrinkly and dry, so make sure you find time for those eight glasses of water a day. Finally, a healthy diet can also help improve the quality of your skin. Make sure your diet includes the recommended five fruits and vegetables each day. Fruits and veggies are high in antioxidants that will help protect your skin from damage. Carrots, sweet potatoes, kale, spinach and foods high in vitamin C — namely kiwis, blueberries, and papaya—are especially high in these powerful antioxidants so pack them into your meals whenever possible. Then watch how your skin thanks you later on! With the right products and approach you can whip your skin into a fitter, healthier-looking protective layer in no time at all. You’ll look good but feel great! It all starts with a face scrub! Image by gerlos, used under Creative Commons license. Late nights cannot be avoided especially if you are as busy as me. I also find that I am able to think more clearly at night when everybody is fast asleep and my surroundings is so quiet. Since everything has consequences, my unhealthy habit has resulted in my having eye bags and dark circles under my eyes. I noticed that it has become more pronounced throughout the years to the point that it has become unsightly. 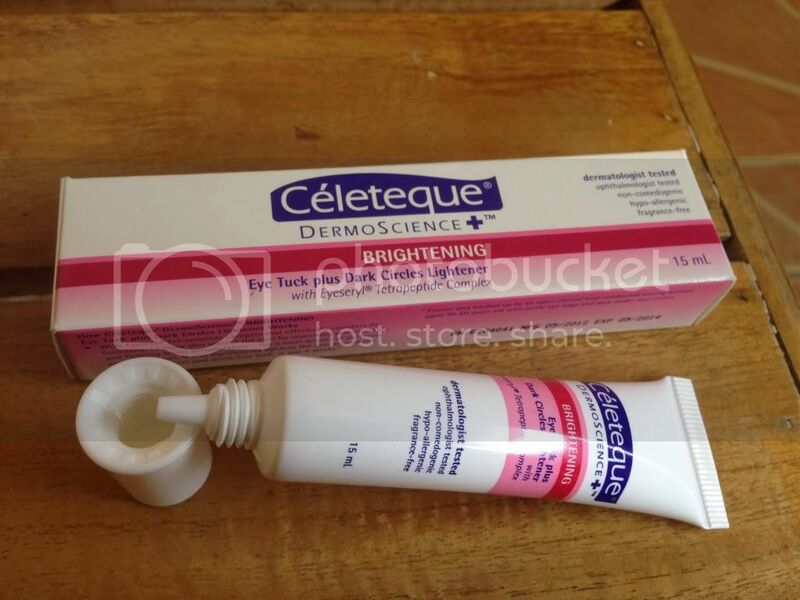 So I decided to do something about it and used Celeteque DermoScience Brightening Eye Tuck Plus Dark Circles Lightener. This amazing product is manufactured by Unilab, the leading pharmaceutical and healthcare company in the country. They have many other beauty and wellness products that consumers patronize. 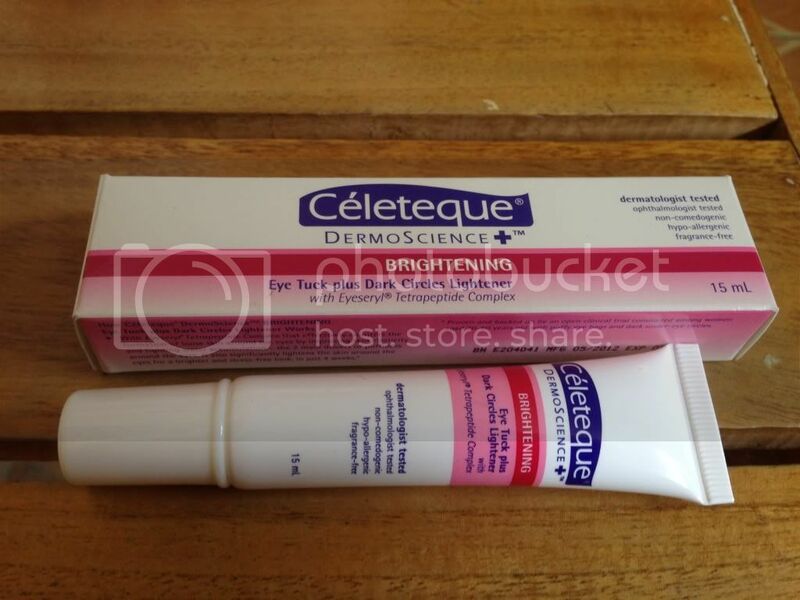 Celeteque DermoScience Brightening Eye Tuck Plus Dark Circles Lightener has an ingredient called Eyeseryl Tetrapeptide Complex which efficiently counters the formation of loose skin around the eyes by improving skin elasticity and fighting water accumulation, thus preventing puffiness around the eyes. It also brightens the skin around the eyes giving them a glowing look in just a short time. There are many things I like about this product such as its consistency. It is easy to apply and does not have that sticky after feel. I also like that it comes in a squeeze tube with a narrow nozzle which prevents anything from being wasted. I have been using this continuously and have noticed that the dark circles under my eyes has lightened considerably and I no longer have tired looking eyes. Who says women are the only ones who take good care of their skin? We do too, maybe not as religiously as women but still we only want the best products for our skin. 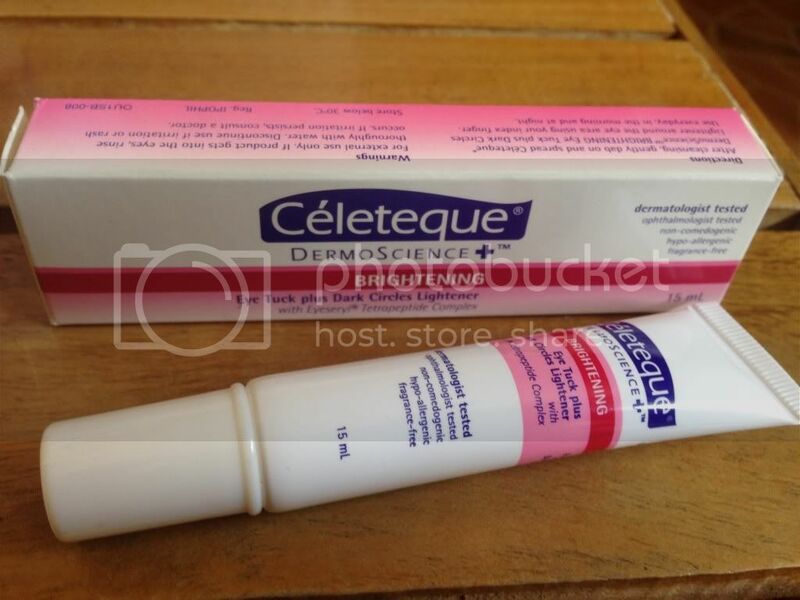 Unilab, the biggest pharmaceutical and healthcare company in the Philippines and the leading manufacturer of some of the most sought after beauty and wellness products, have made its mark again with consumers via their Celeteque DermoScience Skin Care Line. 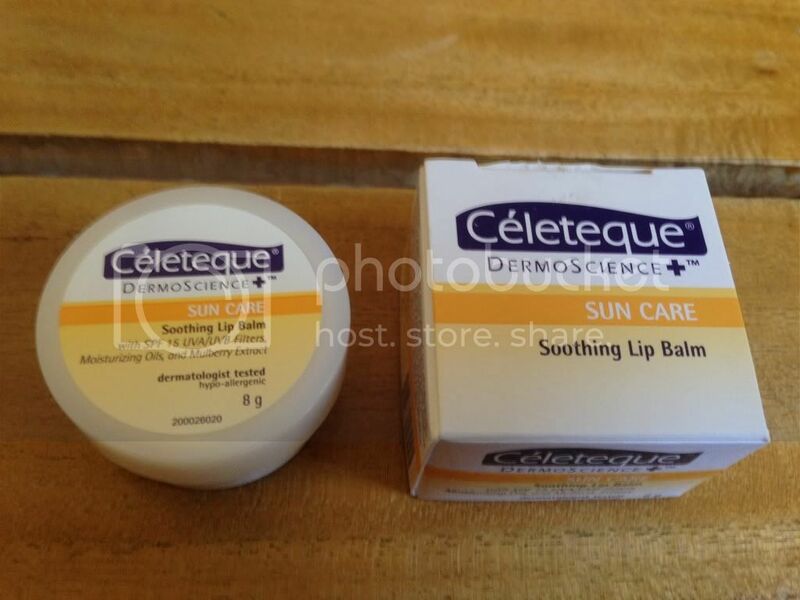 Anybody can use Celeteque DermoScience since there is a variant for every skin type and for every skin problem namely Hydration, Brightening, Sun Care, Acne Solutions, Advanced Anti-Aging, and Restorative Skin Care Line. I have tried several of their products and I must say that they are totally effective. 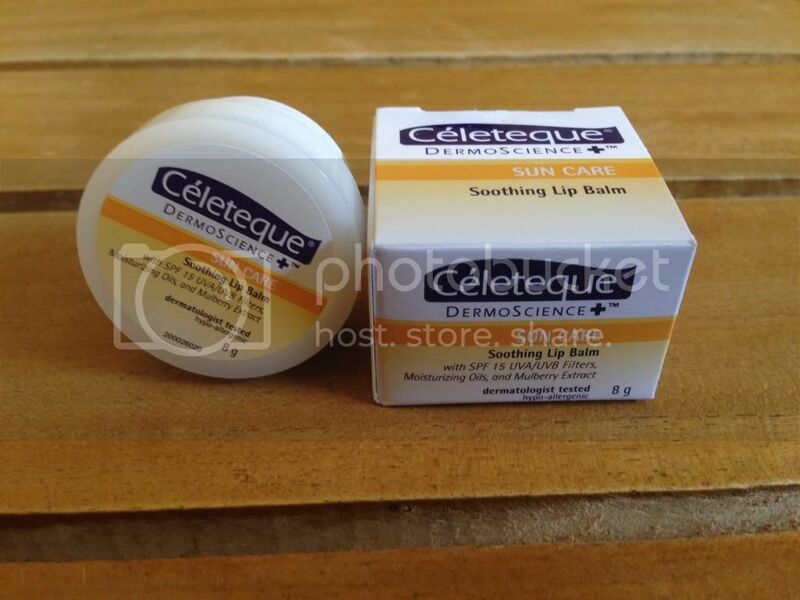 These days I always use the Celeteque DermoScience Sun Care Soothing Lip Balm w/ SPF15 (8 g.) whether I am just at home or I am out doing errands and other stuff. Since the weather is cold nowadays my lips are always dry which results in cracked or chapped lips. Eversince I started using this lip balm, I have seen this marked improvement on my lips. It no longer gets dry. 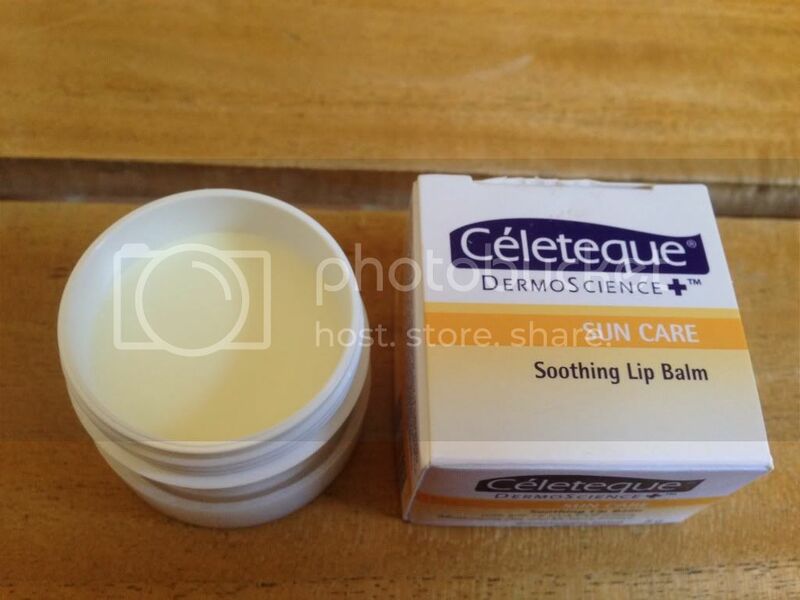 Celeteque DermoScience Sun Care Soothing Lip Balm with SPF15 has a double sunscreen protection against UVA/UVB rays which can damage and rapidly age the lips. It also has Mulberry Extract that lightens darkened lips and moisturizing oils that reduce dryness. It can be applied as often as needed and can be used as an everyday lip moisturizer to protect the lips from the harmful rays of the sun. I do most of my shopping online now that I have discovered its advantages. Since my schedule is loaded, not even having the time to do some of my errands, internet shopping has provided me with some precious hours. It is more convenient, faster, and easier. I no longer have to brave traffic or wait in line for minutes. I do my shopping anywhere I am, anytime. I also like the fact that there are more choices and I am able to save more because most of the items are cheaper than those you find at the mall. Furthermore, there are a lot of online stores that provide free shipping and big discounts. I have a couple of favorite online shops and they accept coupons, which are one of the most popular marketing and advertising strategies used by manufacturers and sellers to attract new customers. You are able to use them to buy items for free or half the price or get free shipping. They are also easy to find. There are even hundreds of websites offering them such as VoucherKing. It has the latest voucher codes from 1,000 of your favourite retailers in the UK like AbeBooks, Adidas, Accent Clothing, Barker and Stonehouse, Diesel, Fashion for Home, Papa John’s, Panasonic, The Body Shop etc. Their Debenhams Voucher codes include so many amazing deals. I am so busy lately doing some of my offline deeds which needed to be attend with promptly. That’s why I haven’t got, in the few days or week, any chance though to at least update this site in any fashion collection, finds or a certain piece maybe that might be look forward for the coming season, fall or winter. But no worries! because things slowly backing in track and by the next week, I hope so, I can simultaneously update this site, istarblog.com, and filled this with some trendy finds which we all might eyeing for to have by the next year’s trends. Okay, enough the drama. 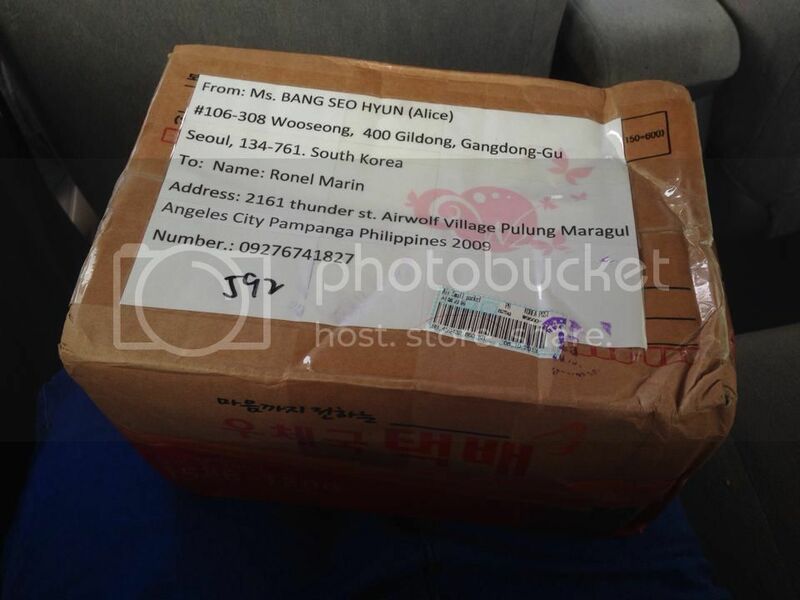 hahaha This recently, I received an box all the way to Seoul Korea from my newly client named Alice of – http://w2beauty.com. Though I often received this typical box from different clients from other countries and yet this box really excites me. Why? because the box is filled of great products that might help me through my skin problems now. I will post up my review pretty soon in here for you to further see on what’s the main problem am facing right now.lol Below, you may see some of the products I’ve got from her and please keep on checking this site for you to see on how effective and reasonable the Korean Skin products from W2BEAUTY.COM are. 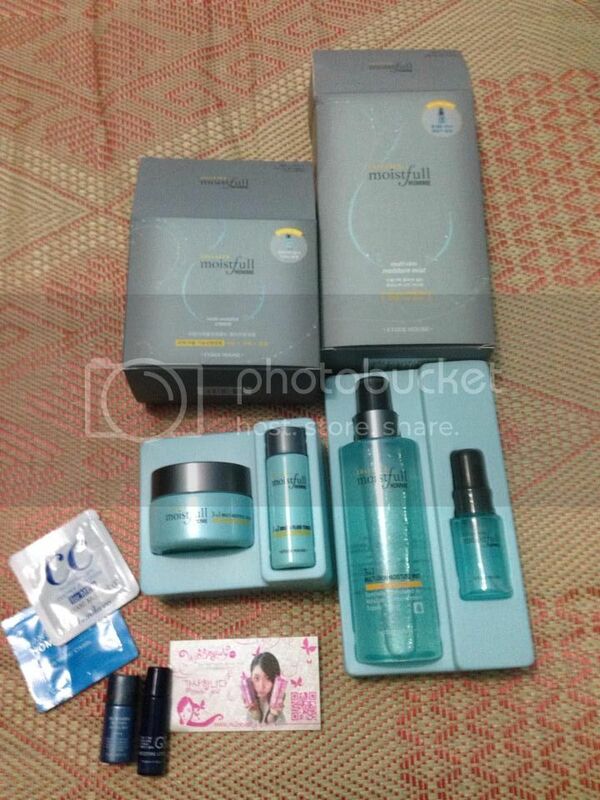 She sent me the Moistfull Collegen Homme Collection from Etude House and as of now, I am not fond of giving you any details yet regarding the products because I needed to try it out first for me to tell you further if these products are great in any skin types or not and so. Alright, that will be all for now and I hope you can keep on checking me here for my product review for these products. Thank you so much and dont forget to have yourself a blast weekend! 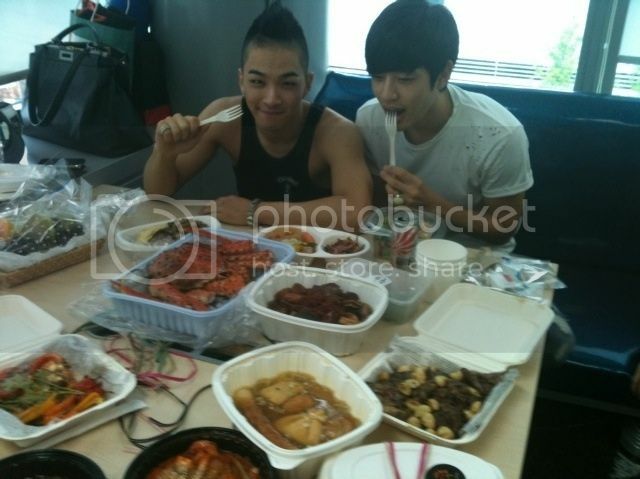 beside its Halloween, go out and enjoy yourself! Growing up is not just easy for me. Beside with my own trials and hardships in life while growing and learning things at the same time. I am so got this hugely problems too which took years ago before I got rid of it. And I was preferring these irritating acne and pimples that I know mostly teens out there are facing right now like on how am stressed out before when I’m at the same age back then. But no worries, folks! because nowadays, there’s a lot of great skin products that are out in the market today which can help you out to improve even to give you a great completion of skin after using it. 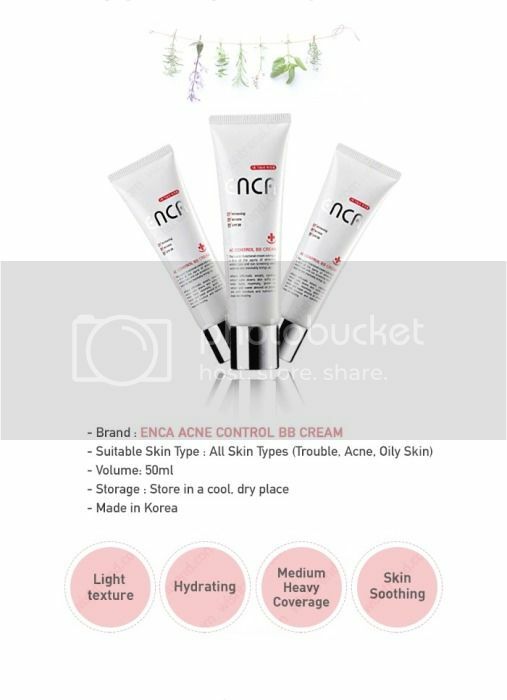 I also encourage you to take a look at these promising Korean Skin products from WishTrend.com – Where all the Korean Makeups and Skin Care products were houses. Because Korean products when it comes in cosmetics are the one leading and proven today in the beauty industry for both men and girls. I actually fond of myself buying some products from them – I bought my some already. And I may say that their all products selling at their online shop , Wishtrend.com, were indeed effective and gives you a great results in just short period of time, I am telling you! 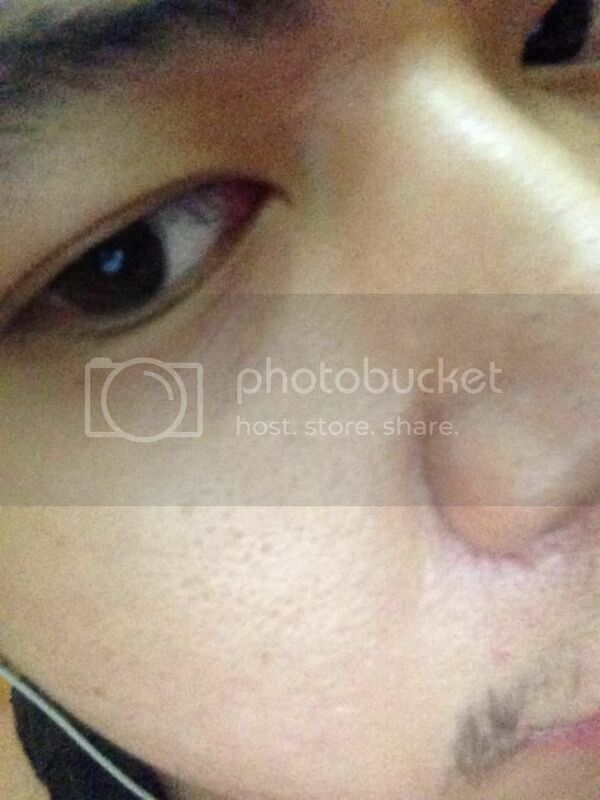 This was my current photo where my face has these open pores in it. 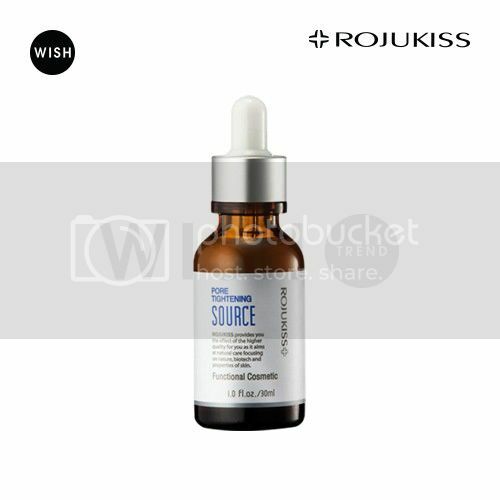 This the main problem that I needed to be fix with soon and I think by using the [ROJUKISS] Pore Tightening Source From Wishtrend.com can make my face skin pores free. 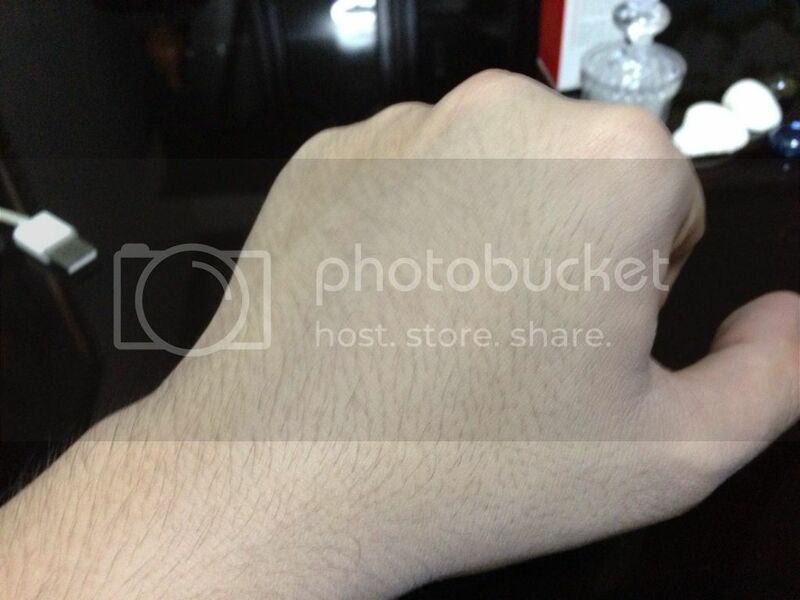 Let see as I got a change though to review the product pretty soon. So – please keep on checking this site for my review post about the product, [ROJUKISS] Pore Tightening Source, by the next weeks ahead. another good news to everyone there. 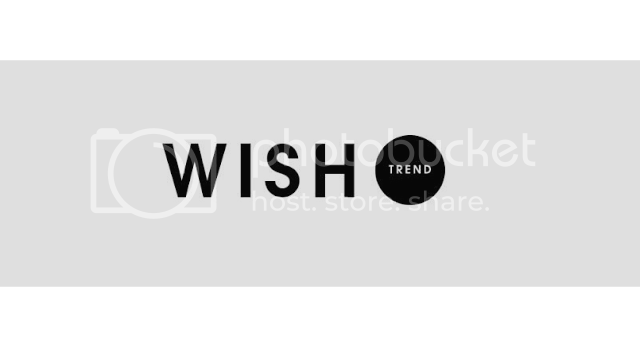 Wish Company had launched their affiliate program where all the bloggers and influencers can apply with and earn some extra money or to either enjoy some of the Wishtrend’s awesome products. 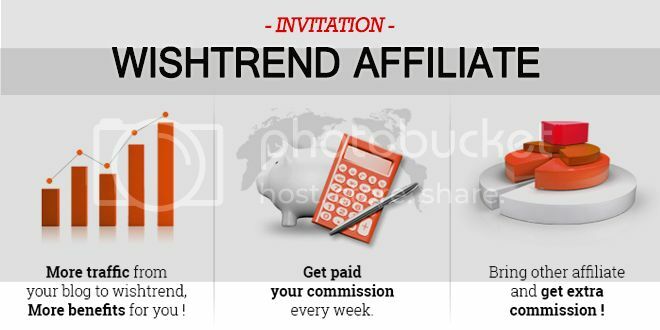 How to become a Wishtrend affiliate? No worries! it’s so easy to become their affiliate partner , easy as 1-2-3, just head up to their affliate’s signup page here : http://wishtrend.postaffiliatepro.com/affiliates/signup.php#SignupForm and for further details. Just check out all the link provide below for you to learn on how the affiliate’s works. And please do follow them at their social media accounts for you to be updated in any sorts of activities, promos and updates they’ll be working out for us all. Today’s economy entails us to spend money wisely. Some people get a second job just so they can make ends meet while others establish a small business that they can easily manage on top of their regular jobs. There are many ways to save more money if you can’t handle more working hours. Learn to be frugal. If you like to shop, wait for store sales to avail of huge discounts. You can also opt for online shopping where you can find online stores that give out discount coupons, vouchers, deals, freebies etc. More people find online shopping practical and economical. Shoppers can also visit websites where they can get discount coupons. VoucherKing provides customers with all the latest voucher codes from 1,000 of your favourite merchants in the UK. Get voucher codes from retailers like Activity Superstore, AbeBooks, Adidas, Accent Clothing, Barker and Stonehouse, Debenhams, Diesel, Fashion for Home, Papa John’s, Panasonic, The Body Shop etc. Their Debenhams Voucher codes include deals such as 20% off men’s polos and t-shirts, 10% off on all men’s fragrance, 20% off on men’s accessories and many others. Have all the latest codes and deals delivered in your inbox by subscribing to their weekly newsletter. There are 14 categories to choose from namely: Business, Children, Electronics, Entertainment, Fashion, Finance, Food and Drink, Gifts, Health and Beauty, Holidays and Experiences, Home and Garden, Sports and Outdoors, Travel, and Utilities. Shoppers won’t have a hard time using the voucher codes. They just have to add the items they are purchasing in the shopping cart and proceed to checkout. The website will ask you to enter the voucher code upon payment. Minerals and vitamins that’s skin needs. For more awesome skincare products just heads up on this online shop – http://www.wishtrend.com and see to yourself what’s products fits you or you needed most. Thank you so much! Since I was lucky enough to received such awesome skin products from some companies this recently. I’ve decided too to try them out for myself and see which one is great that I can either to recommend here. No worries, This review is 100% true and it based on my own experiences using each product. First product I got in hand and I’ve been using even today was this awesome [OST] Original Pure Vitamin C-20 Serum from the awesome company called Wishtrend.com. the serum helps to close our face pores and even to abolish it eventually and it can even kills those disgusting white and blackheads to the face. I’ve already tried this one and I must say, it is really great and as I went to Singapore a week ago. I really used to heard and even see some of this in most of the beauty & skin product sections in the each mall I’ve through there. 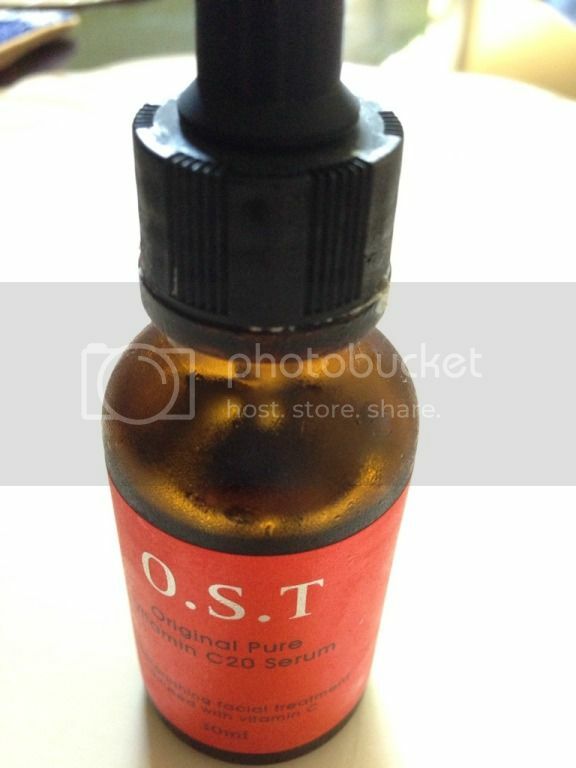 Also, the Product [OST] Original Pure Vitamin C-20 Serum is the best seller product of 2012 and even today 2013. Yeah! that’s how awesome this serum is. So – I really suggest you to have yourself one of it. And, as you got yourself one of this. I may also suggest you to keep in to frig most of the time. Because it has this vitamins that we have to maintain for effectiveness purposes of the product . This is true. 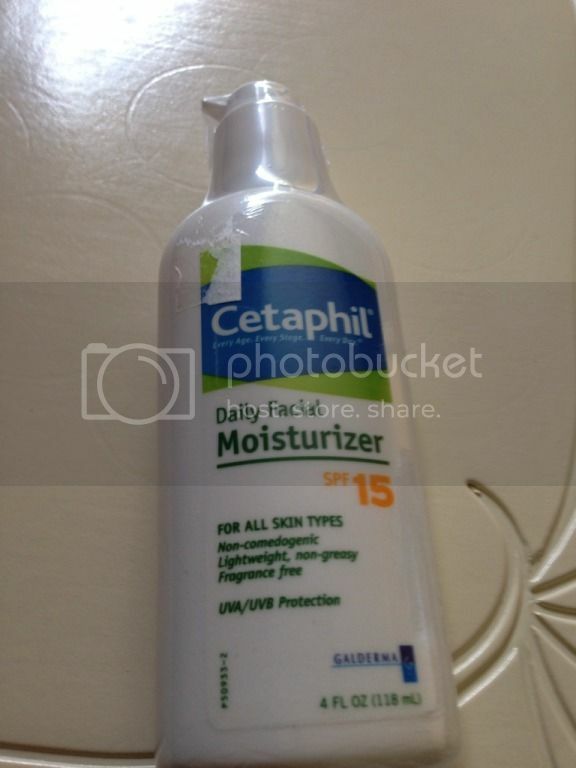 See yourself after a week using the best serum ever..
Secondly, a Moisturizer that I’ve got from the local skin product brand called Cetaphil. I also want this product and I actually using this after I applied the great [OST] Original Pure Vitamin C-20 Serum. Yeah! they can even work to each other. heheh I think, this was the best way of using the serum by applying any moisturizer right after you’d putted serum to your face. 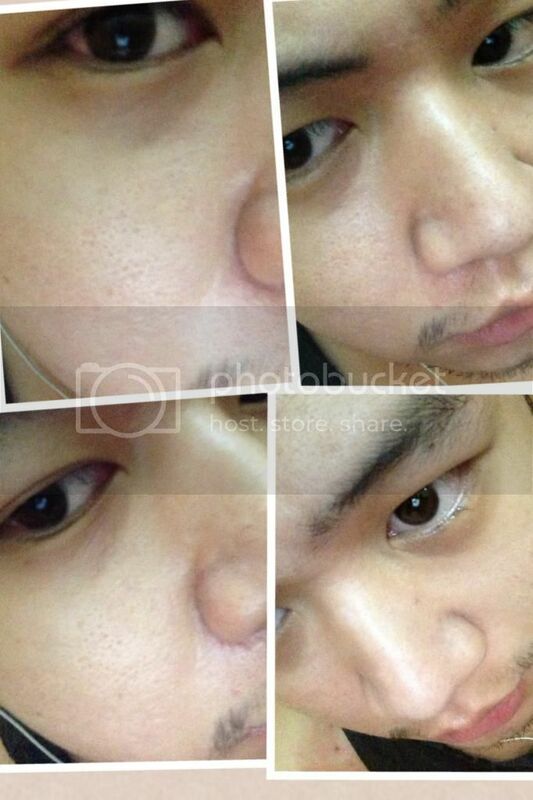 It can gives more softness to your skin and even to get it more whitener then..
Here’s my photo after a week using the serum together with the cetaphil moisturizer. I can really see the effectiveness of the 2 products most especially the serum one from the leading Korean skin product label, http://www.wistrend.com.